Apple’s Personal and voice assistant feature save a child’s life. Quick thinking and the Apple’s Siri voice assistance helps in calling the Ambulance emergency service. 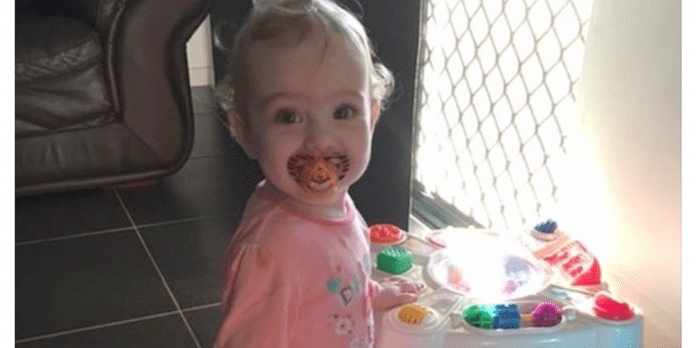 An Australian mother Stacey Gleeson saw her daughter Giana was blue and stopped breathing. She dropped her phone in a panic and could not able to locate the phone. Then she remembered about the Siri and activated with the voice assistance. She said “Hey Siri, Call the Ambulance” and with the help of it, the call gets connected to the ambulance service. Stacey Gleeson rushed into the baby’s room to help her. Meanwhile, she dropped her phone and turned on the light, and she shouted for her phone. She yelled at the iPhone to activate the Siri and told it to get the emergency services. She started speaking on the speakerphone. Gleeson feels it may have saved her daughter’s life. “Before I knew it the ambulance was on its way, and Giana was breathing again,” said by Gleeson. Her husband said that things might have made the difference between the life and death of her daughter on calling at the right time changed the scenario. Baby Giana’s parents are recommended to enable the voice activated feature in their devices in case of an emergency or any other crisis; this might be helpful. If you ever lost your phone in the house, it helps you to find easily. “It assisted in saving our daughter’s life, and I never thought I’d have to go through something like that,” said Stacey Gleeson. It is a simple thing which saved the baby’s life. These words by the Stacey Gleeson save her one-year-old baby Giana Glesson’s life.